Hello there, fellow GTRers ... Been lurking around here. And I been trying to search for exhausts. I have 09 GTR and I been wanting an exhaust for it. Although my car is only a weekend toy. Not looking for super expensive exhausts... I tried searching for certain exhaust here. But could not find anything. So... I thought about getting these things. Anyone would like to shine a light on them? Anyone owns them or has any experience? I have these lying around, going to get them installed as soon as I get the car. 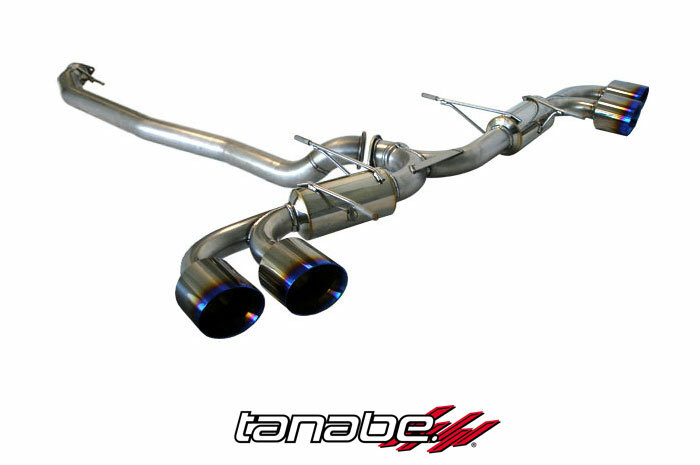 No they are not the same exhaust, The first picture is the Tanabe Medalion Touring and the other one is of the HKS Legamax exhaust.